Similar to NAJAD 380. 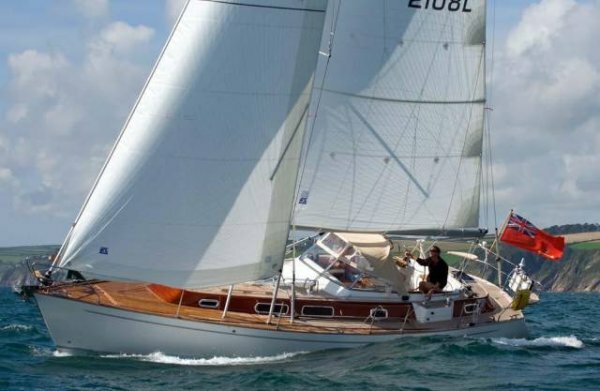 By this time the Aphrodite brand is owned by Najad and boats built at the Najad yard. First called APHRODITE 38 and then APHRODITE 380 after 2009.